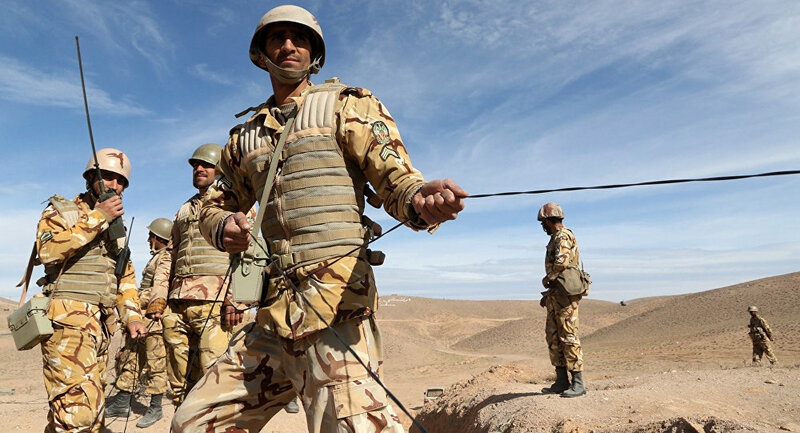 Azerbaijani Defense Minister Zakir Hasanov and his Iranian counterpart Hossein Dehqan discussed on Sunday regional security and ways to expand military cooperation between the two countries, the Azerbaijani Defense Ministry said in a statement. BAKU (Sputnik) — On Saturday, Hasanov arrived in Tehran with an official visit at an invitation of Dehqan. "During the meeting between the delegations of two countries prospects of enlargement of military and military-technical cooperation have been discussed and [the sides] exchanged opinions on regional security," the ministerial statement read. 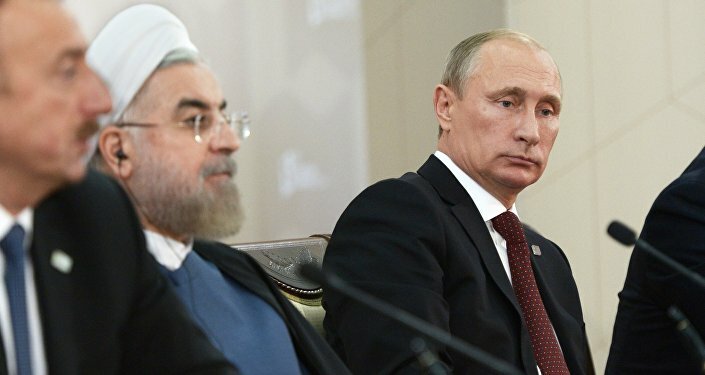 Contacts between Baku and Tehran have been intensifying since August 2016, when Azerbaijan, Iran and Russia signed a joint declaration on deepening cooperation between the countries in various spheres. In March 2017, Azerbaijani President Ilham Aliyev paid an official visit to Iran, where the sides signed a number of bilateral agreements. Iran has a 765-kilometer (475-mile) long border with Azerbaijan and taken into consideration the conflict between Armenia and Azerbaijan over the Nargorno-Karabakh breakaway region. Tehran said it was interested in sustaining regional stability and preventing any escalation of tensions between the sides.